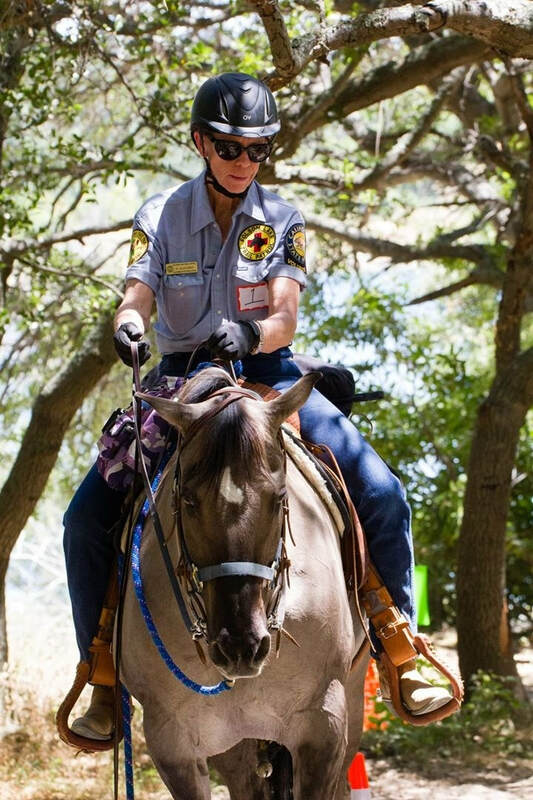 Your membership and donations provide maintenance, building, marking and restoration of California’s trails and to supporting the volunteers involved in trail maintenance and safety in California, specifically the Folsom Lake SRA Mounted Trail Assistant Unit. CCT is a 501(c)(3) Corporation #94263079, Your donation may be tax-deductible. Please ask your tax professional.